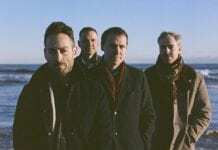 The band announced the cancellation on Facebook. Falling In Reverse announced the Roast Of Ronnie Radke tour for this fall. 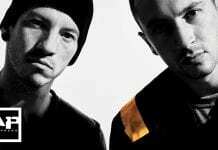 While they played a handful of dates beginning in October, unfortunately the rest of the dates aren’t happening. 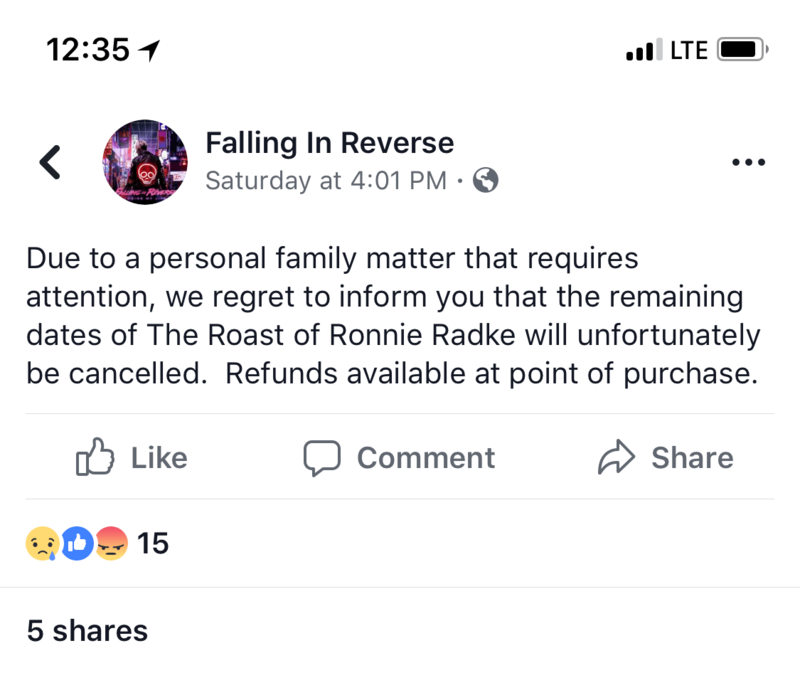 FIR took to their Facebook page Saturday to announce all remaining dates of the tour are canceled. Falling In Reverse have since deleted the Facebook post, but you can see a screenshot of it below. 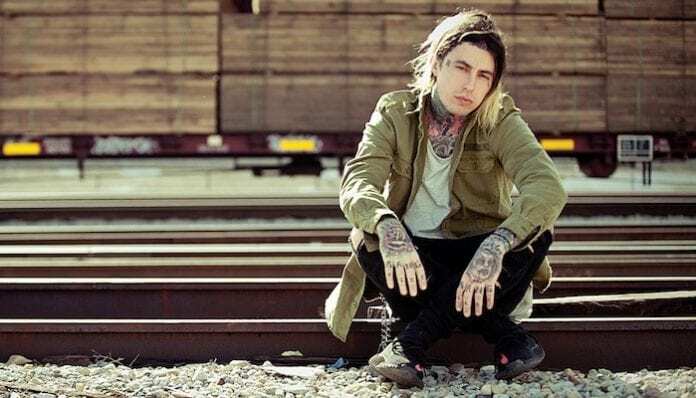 The Roast Of Ronnie Radke tour was announced in September and featured an acoustic performance and audience Q&A. It also included a series of joke-telling, stories and excerpts from Radke’s upcoming book I Can Explain. Willard a.k.a. WORST DUDE hosted and moderated the roast. The band completed their last show of the tour at the Masquerade in Atlanta, Georgia Friday. You can see a clip of the set below. While the band deleted their initial Facebook post, it appears the Bandsintown app also notified users of the cancellation. Emails were also sent to ticket holders notifying them of the cancellation. No additional information is available at this time, and you can see a full list of the cancelled dates below.